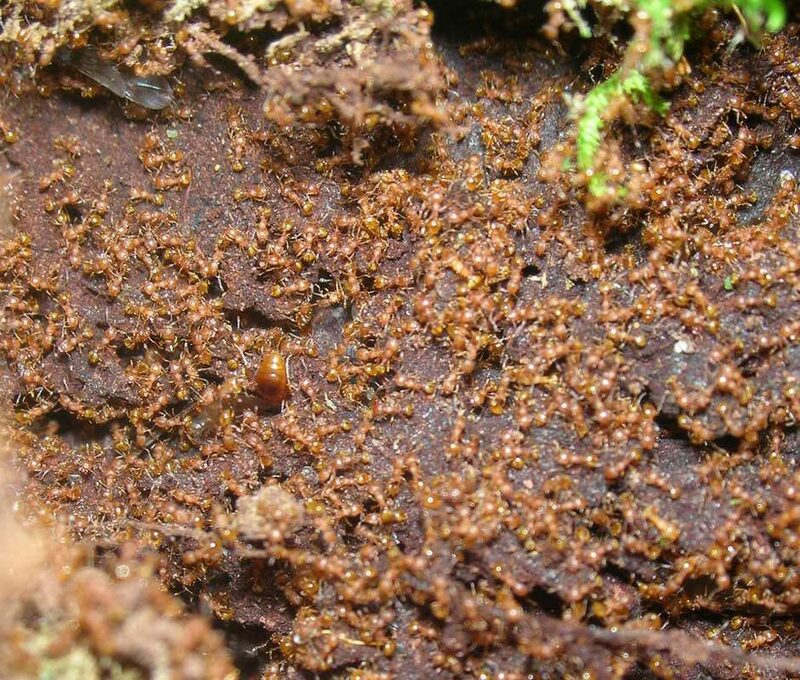 Little fire ants, or “LFA” are tiny, stinging ants that can be moved around the state hidden in goods shipped from infested areas on Hawaiʻi island. What goods, you ask? They have been found nesting in a variety of items such as the tops of pineapples, stacks of roofing materials, and in potted plants after these items had been shipped. Thankfully, these were found before they could start new infestations. However, there are always opportunities for these ants to slip through undetected and move into new neighborhoods, so early detection is the key. “Spot the Ant, Stop the Ant” educates people about the impacts of this tiny ant and asks residents to collect and submit ants from their yard for identification EACH YEAR. Handy and FREE ant collection kits are provided by your local invasive species committee at locations statewide. Visit www.stoptheant.org for information and locations. Early detection can lead to eradication, as homeowners in a neighborhood in Mililani Mauka, Waimanalo, and other areas have learned. 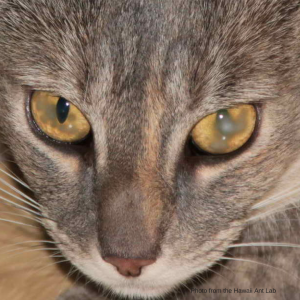 LFA are native to South America and were first discovered in Hawaiʻi in 1999 on Hawaiʻi Island. 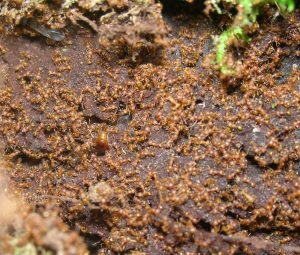 The ants are tiny (2 mm long, or about as long as a penny is thick), and tend to live in trees and vegetation, but also invade homes. Once established, LFA numbers can reach 10 million ants per 5,000 sf lot making stings unavoidable. They also jeopardize agriculture and food security by increasing the numbers of plant pests like aphids and mealy bugs. Fruit trees become infested, making harvesting nearly impossible without getting covered in stings because of ants raining down on workers. The stings can even cause cloudiness and blinding in the eyes of domestic animals, including pets. A recent University of Hawaiʻi study found that LFA could cause $12.9 billion in economic damages and result in 3.4 billion stings to Hawaii’s people and visitors over the next 35 years on Hawaii Island alone.